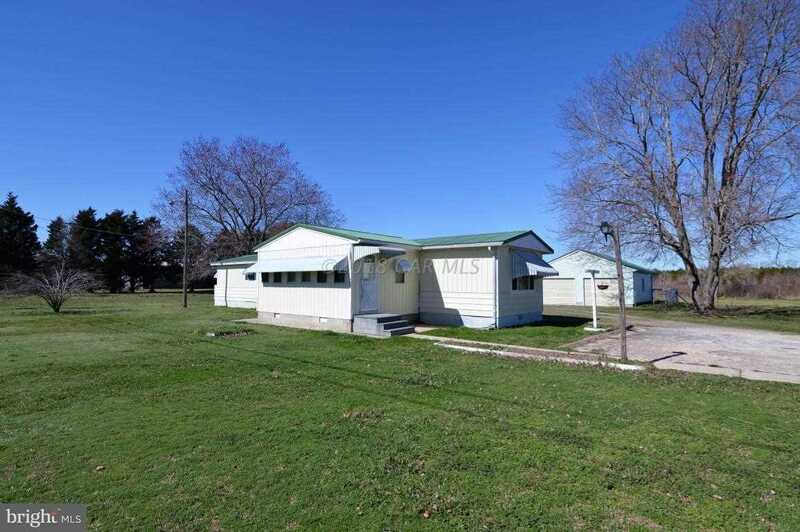 Great price and location for this mobile home on 2 =/- acres, with a separate two car garage. Mobile home being sold ''AS Is.''. Seller is motivated. More than meets the eye, make an appointment to see it today! Lot Size: 2.02 Acres / 87991 Sq. Ft.
SchoolsClick map icons below to view information for schools near 10485 Worcester Hwy Berlin, MD 21811.